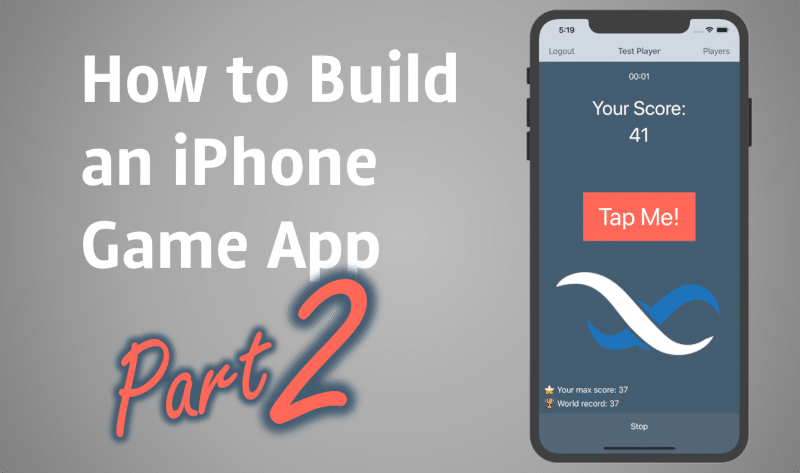 For this series, we are developing an iOS game called “TapMe”. As TapMe is a multiplayer game, it provides registration for the new users and login for the existing ones. In this article, we are going to demonstrate how to handle user registration and login, as well as how to store a player’s information in the database. 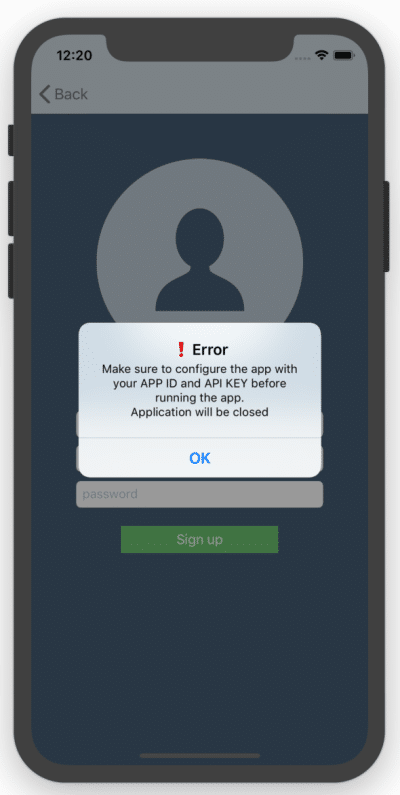 First, it is necessary to insert the existing APP_ID and API_KEY values into the AppDelegate.m class; otherwise, when the first-time user tries to sign up or login, he or she will receive the “KEY before running the app. Closed” error and the app will close. The registration screen appears after pressing the “Sign up” button on the main screen. The user can set his/her profile picture, name, email address, and password. 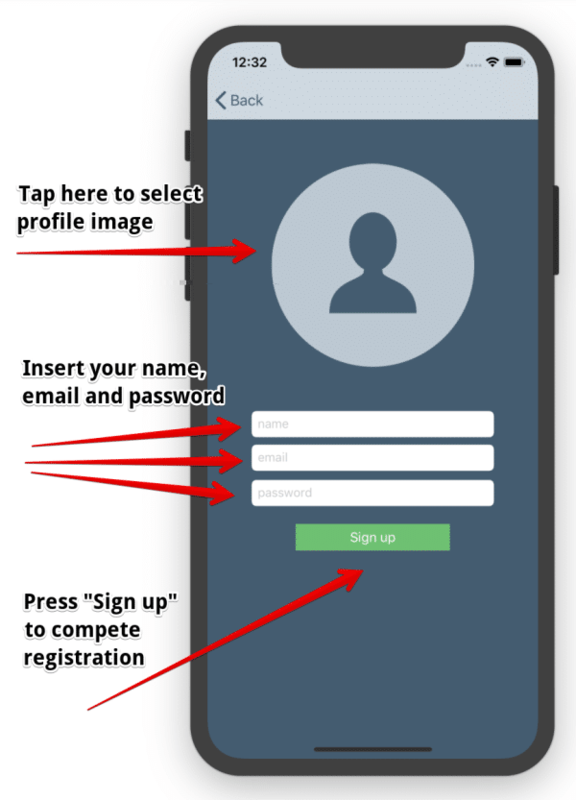 After pressing the “Sign up” button, registration is complete and the user will be automatically signed in to start a game. During the registration process, a new player based on the BackendlessUser is created. The profile picture is uploaded using the FileService API to the Backendless server and is stored in the tapMeProfileImages folder. Creation of the new player based on the BackendlessUser from step 2 with a 1:1 relationship. let emailFieldText = self.emailField.text as NSString? let passwordFieldText = self.passwordField.text as NSString? The player should enter his/her login and password to sign in. 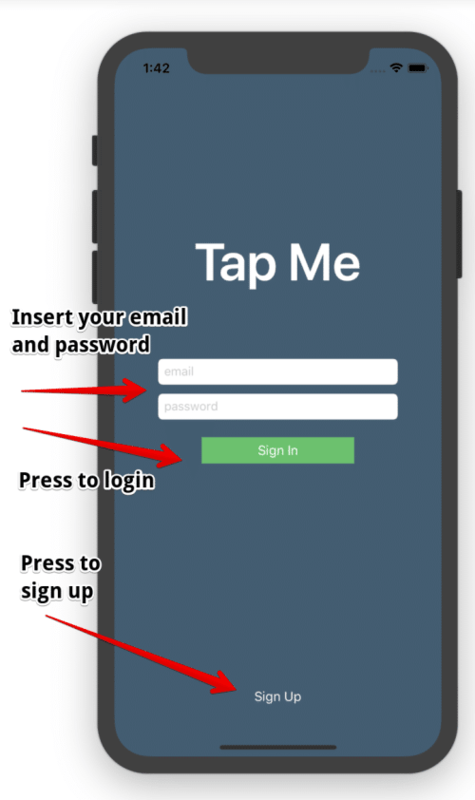 Our “TapMe” app is designed to remember the logged in player and login will occur automatically after the app restart. If the player signs in on another device, the first device will be logged out and show the login screen when the app restarts. That’s all for now. Next time, I’ll show you how to calculate and display the players on a leaderboard. Happy building!